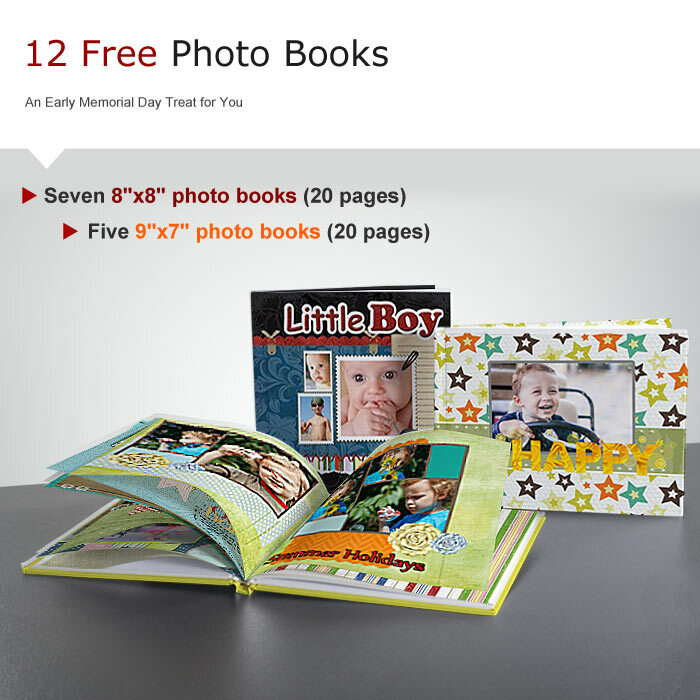 7 pcs of 8"x8" (20 pages) and 5 pcs of 9"x7" (20 pages) photobook in your account. Just validate the code BKSTWELVEFE at your account before May 29. The code is valid for 30 days from the time you have validated it. I love ordering books from them. Check out MY OWN PHOTOBOOKS ordered from Artscow.